Realtor/Builder helping families buy, sell, or build their next home! Brian specializes in selling homes, farms, land, lake property, and home building Serving Central Alabama for Real Estate and Building/Home Improvement Projects. 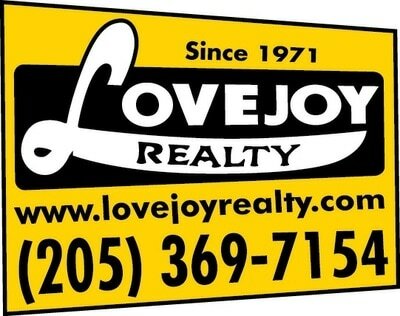 Brian is also Broker for Lovejoy Realty and it's large inventory of lots and acreage to find your next home site. BhamHomeRealtor.com CLICK link below is for MLS SEARCHES, LAND SEARCHES, HOME SEARCHES AND MORE! AdvisorFriend.com for free info on Real Estate, HVAC, and other home improvement info.